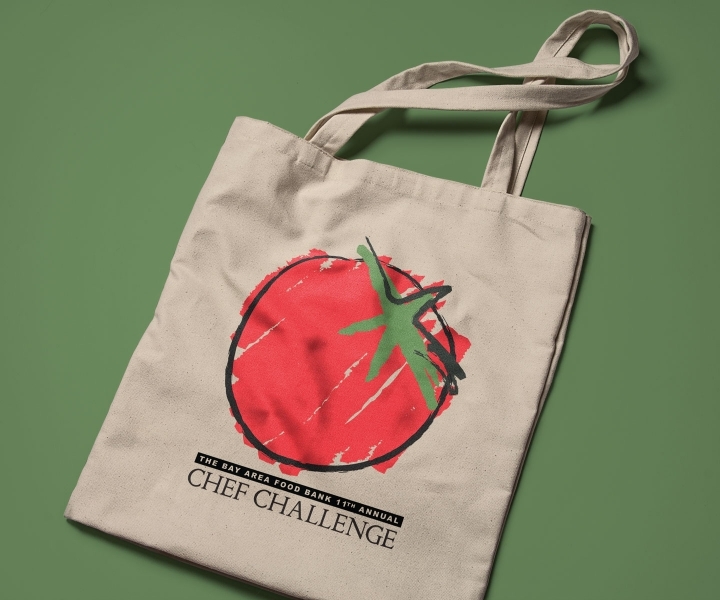 This logo was originally created for the 11th Annual Bay Area Food Bank Chef Challenge, an event to raise funds and awareness for the Bay Area Food Bank.  After ChadCo. Studio created the logo for the event, the staff of the Bay Area Food Bank liked the logo so much, that they adopted it as their official logo.